Brought To You By Highpoint Marina. Lake Anna, Va. – Water temperatures have risen to the magic 60-degree mark throughout Lake Anna and bass and crappie are spawning with striper not far behind. The shallow water bite is on and it’s time to get ready for some of the biggest fish of the year. Here’s what you can expect on your next visit. Largemouth Bass – Anna’s largemouths are moving to shallow areas in the mid and down lake region to spawn. You can try for them using soft plastic jerkbaits, crawfish, lizards, or your favorite creature style bait. Yamamoto hula grubs are great this time of year. The bigger females will be nearby and will often hit the shaky worms or jigs fished slightly deeper. The hottest zone is from the 208 bridge and down. Don’t fish “chocolate pudding” bottoms, but instead target the first third or middle third of coves with harder bottom substrate. The fish in the up lake region won’t spawn until early May, but you can still catch them using Tiger Shad spinnerbaits, Bandit crankbaits and jigs. The water is still stained up lake so the soft plastic jerkbait bite is not on like it often is this time of year. 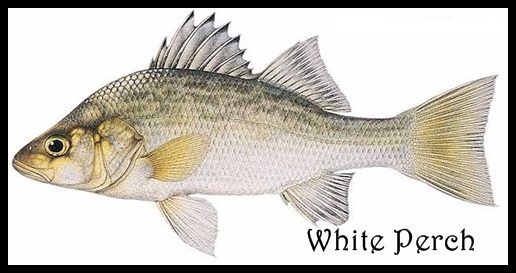 Down lake bass are spawning on docks and stumps in coves like Valentines, Duke’s and Fisherman’s Cove. You might also check out the coves between Dike 1 and Dike 2. 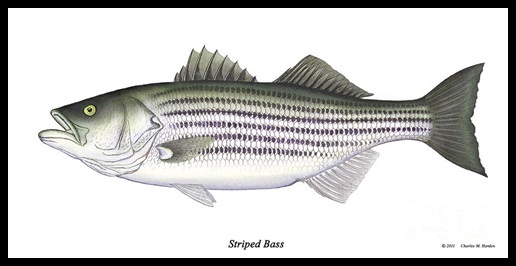 Striper – Good live bait fishing is occurring in the region above Harris Bridge. The Sandbar region has fish feeding every morning now. Watch the remaining birds to show you the fish. Pull jumbo shiners or herring on side planers and free lines and you’ll catch ’em. The same goes for the flats above Stubbs Bridge, the mouth of Terry’s Run and the region above Henry’s Point in the Pamunkey Branch. Lure fishing has been tricky. Large swimbaits and some suspending jerkbaits are your best bets fished right on the banks or in shallow water over humps and points. This bite will continue until the full moon in May when the fish begin to spawn, but we’re in for a good run of fish! Crappie – Some of the best fishing of the season is underway. Fish shallow wood, rocks and grass lines if you want the biggest slabs. This first spawn will go fast with fish already on grass lines and beaverhuts. Use 1-2″ jigs on 1/32-oz. heads on six-pound test line if you like to cast. Slip bobbers and minnows in 2-4′ are good, too. Hot zones are the top of the North Anna, the upper Pamunkey Branch and the upper portion of Terry’s Run. 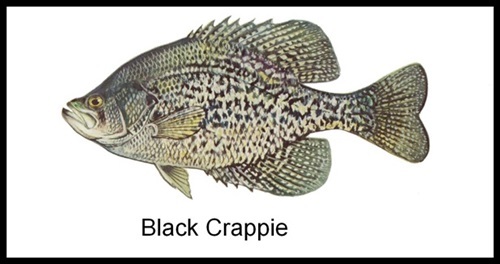 Mid lake crappie are fewer but bigger if you can find them. Many citations are still being caught. Best of luck and we’ll see you on the water. The fishes in Lake Anna vary considerably.